If you are an online merchant or thinking to sell your products or services using the web and made a plan about creating your own online store, than I’m quite sure, you become familiar with WooCommerce. Essentially, WooCommerce is just another free WordPress plugin. Coupled with WordPress, WooCommerce has changed the face of e-commerce sites and it has been adopted by over 380,000 online retailers. For the 3rd week of September 2015, Trends reported that WooCommerce ran on 30% of online stores and millions of active installs. So, WooCommerce will be a great choice to launch your online business. But creating an online store doesn’t ensure that you’ll get your targeted customer who visits your site, enter your sales faucet and convert by making a purchase. However, it is a great challenge for online retailers to increase their conversion rates, because the average conversion rate for international e-commerce stores has been hanging around the 1.5%. WooCommerce is a robust and flexible system and it’s has variety of available plugins and extensions that allowing you to fine tune your online store to fit your business needs. As an online retailer you must be looking for the ways to increase your e-commerce conversion rates. 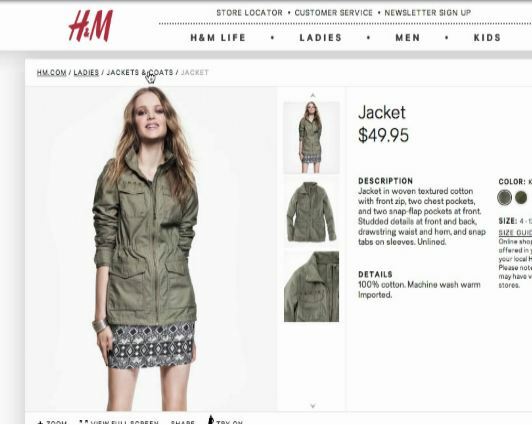 Here are a few things that I’ve seen, retailers triple their conversion rates by applying to their product pages. Each one of these approach might only make a small difference, but collectively can be very powerful to optimize conversion for WordPress sites. 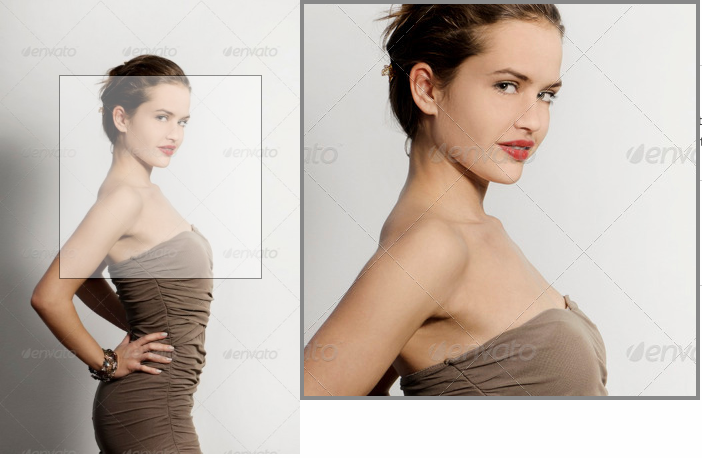 Quality of images is the most important feature for online shopping. Because people always want to see what they are getting by spending money. Large and high resolution images have the potential to showcase the products that persuade the customers as well as increase the conversion rates. 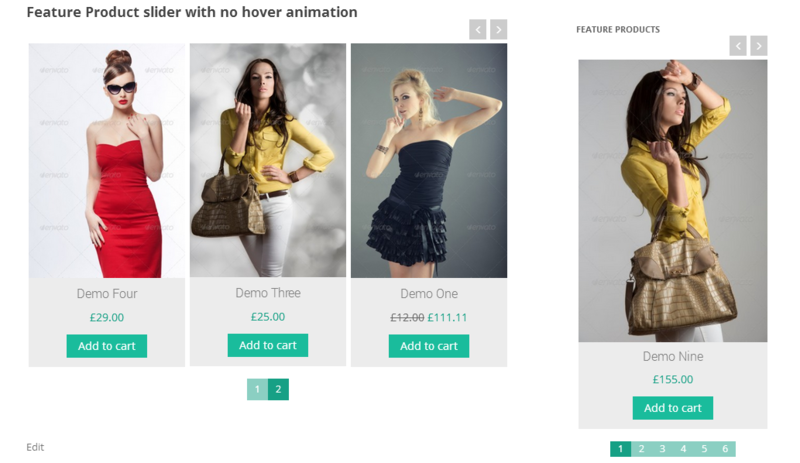 Large images are becoming the norms for WooCommerce stores. And obviously, don’t just show a single image. Show as many as you can from different angels, and make them zoomable. Woocommerce Image Zoom is a great free plugin that allows you to magnify product images and set zooming feature easily and quickly. 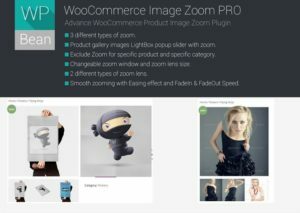 Its premium version WooCommerce Image Zoom PRO have some eminent features like different types of zoom and zoom lens and also have advance setting panel that help you to configure the plugin according to your needs. It is always a good practice to be transparent with the product price, product features and shipping charge. Providing the clear information about products help the customers to get an overall review of this, and it is essential for them to reach a decision whether or not to buy that product. WooCommerce Views plugin lets you create a fully customized online store that give you all the features to add those essential information’s. Highlighting the featured/latest products will be more appealing for your online store. You can attract customers by highlighting the special offers product or discount eligible products also. 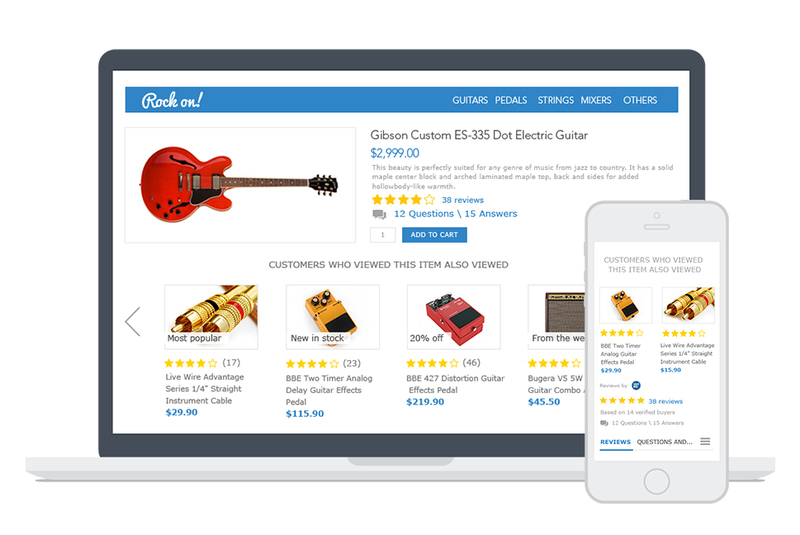 WPB Woocommerce Product Slider allow you to pick some products from your store and make them featured products. It is one of the most popular and best free plugin for WooCommerce. Its premium version WPB WooCommerce Product Slider PRO has some aristocratic features like unlimited slider in same page, slider for specific category and more. 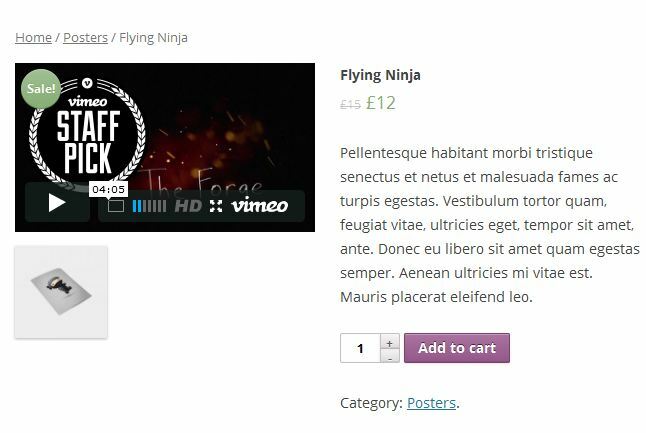 YITH WooCommerce Featured Video plugin is a free plugin that allows you to easily embed a video to your product gallery. It is said that, if a photo is a thousand of words, than we can say a million of words with a video. A video works as a review of products that can increase the conversation rates of your online store. Encouraging the customers to return and repeat purchase increase the conversion rate of your site. This can be possible by providing promotions, loyalty program, special offers, and discounts through email marketing. 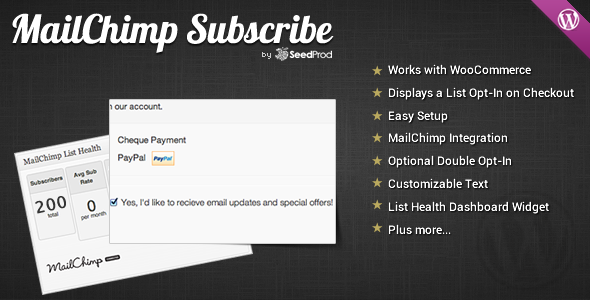 WooCommerce MailChimp subscriber plugin is a great way to collect customer’s mail address for email marketing by allowing customers to subscribe by simply ticking a checkbox at the bottom of the checkout page. Testimonials and reviews are the most important purchasing factors. When a customer makes the purchase for the very first time, he/she always browse the feedback of old customers. Hence, the positive testimonial and review increase the sales and conversion rates. WordPress has free plugin for WooCommerce products named Yotpo Social Reviews, which generates customer reviews for WooCommerce product by inviting customers to post their feedback after place an order. Research shows that, many online retailer loss their conversions for the lack of multiple payment options. WooCommerce allows you to add different payment gateways for purchase, hence increasing conversion rates. Another thing is, the waiting time for purchase is the most decisive term that can impact on conversion rates. More waiting time can displeased customers. 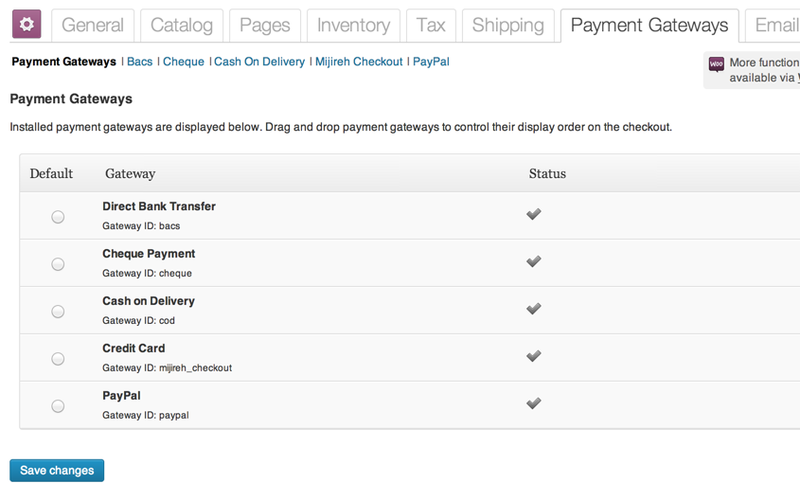 The default Woo Checkout page have a lots of fields which need to fill by a new customer, and that is really a painful task. WooCommerce Checkout Field Editor plugin allow you to add, edit and remove those fields, so you can configure your WooCommerce Checkout page according to your needs. And customers also not need to roam for a long time and as well as your conversion rate also will be increased. Subscribe to our newsletter to get exclusive discounts and latest updates notifications of our plugins.